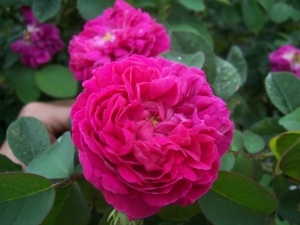 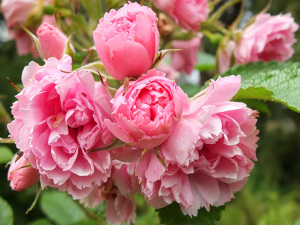 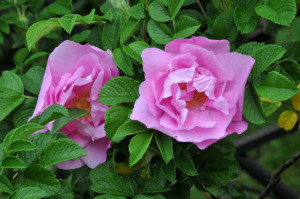 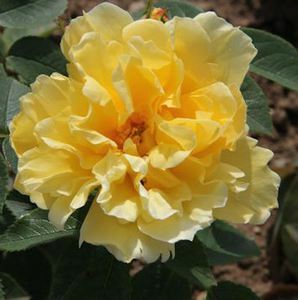 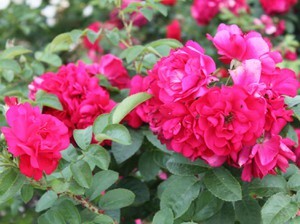 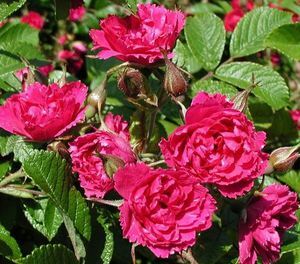 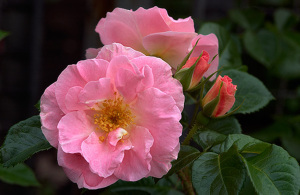 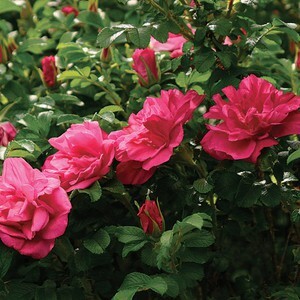 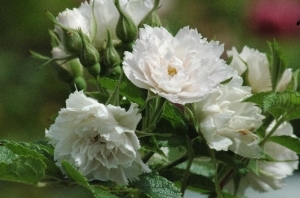 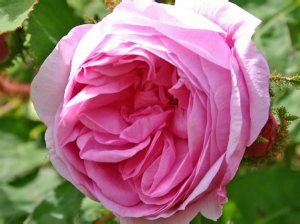 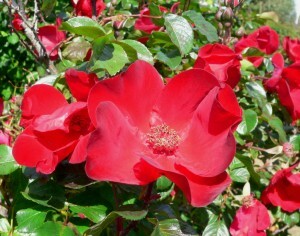 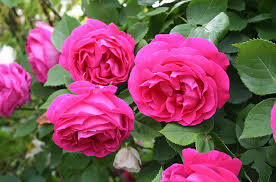 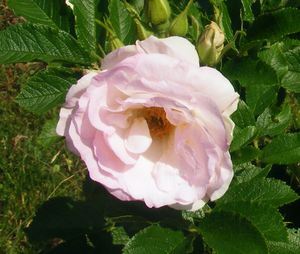 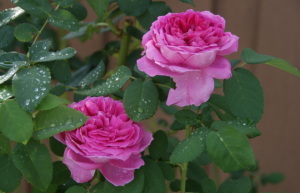 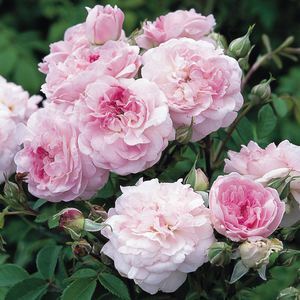 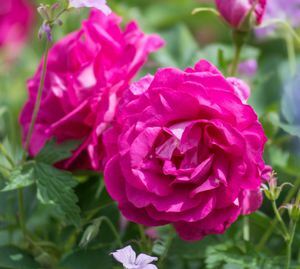 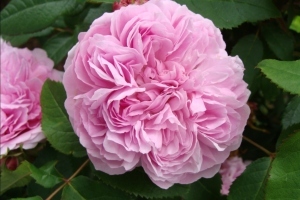 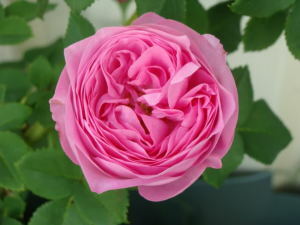 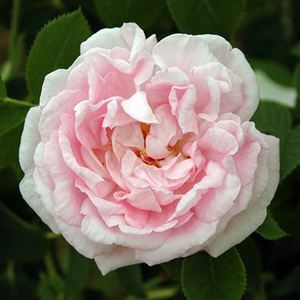 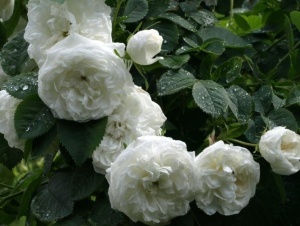 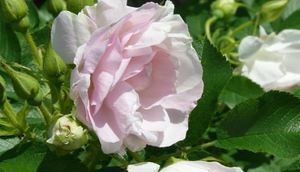 Park and rugosa roses are one of the hardiest and easiest roses to grow in cold climates. 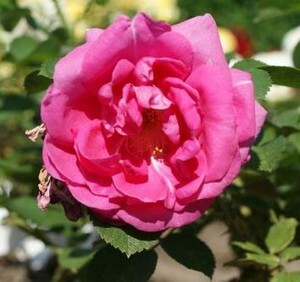 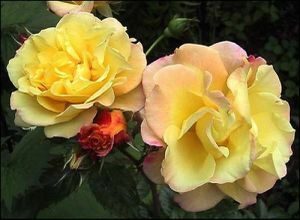 They are generally hardy in zones 3-9, drought resistant, tolerant of poor soil conditions and very disease resistant. 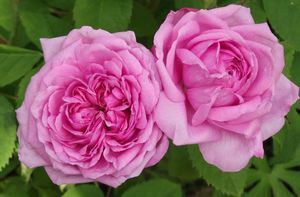 They are nearly immune to black spot and mildew, and actually don’t like being sprayed with chemicals, and so will be content in an organic garden.